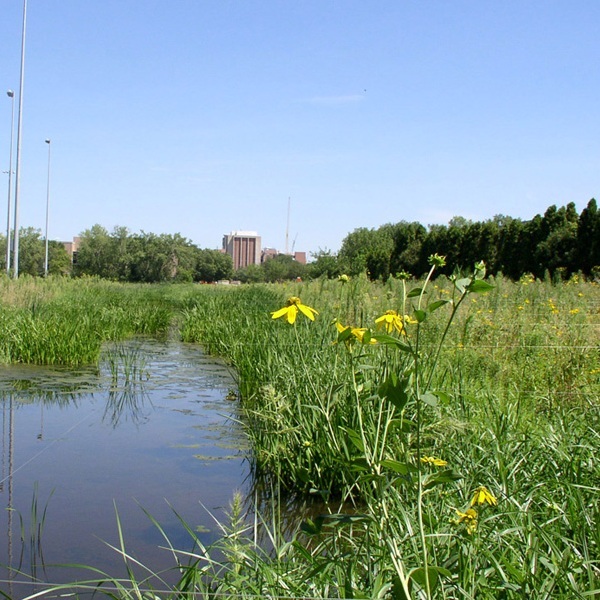 Flood plains provide natural flood and erosion control on our waterways while supporting fish and wildlife habitat. This seed mix is perfect for establishing native vegetation in low-lying areas that are adjacent to rivers and streams. These sites are prone to seasonal flooding but are typically dry throughout most of the year. This mix does best in sites with full sun to partial shade.